Spoiler alert: It's really good. Along with the iPhone Xs and Xs Max, Apple has another new device going on sale Friday: the Apple Watch Series 4. Like the new iPhones, the difference between it and the previous Series 3 models comes down to two main things: a larger screen and a heftier price tag. But based on early reviews, it’s worth it. The New York Times’s Brian X Chen called the new watch “perhaps one of the most significant developments in wearable gadgets in years” due to its EKG sensor and heart monitoring capabilities. He also praised the quickness and accuracy of the heart-rate monitor and fitness sensors, as well as Siri’s faster response rate. 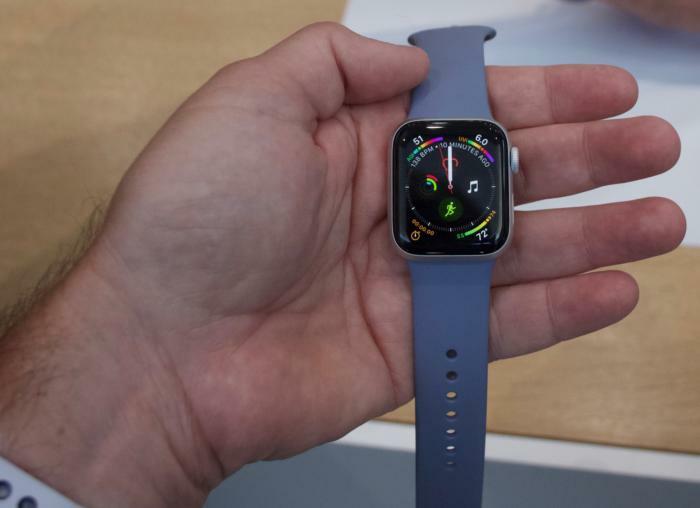 This story, "Apple Watch Series 4 review roundup: A little more screen makes a big difference" was originally published by Macworld.